I’ve been pretty quiet on the blog front lately. That’s not to say that I haven’t been doing my “thang” though. Working 50 hrs a week at the ol’ day job plus getting my making on, I’ve been gettin’ down. I’ve been cranking out 3 embroidered towels a week (average of 3 hours/towel), whipping up batches of canned goodness once a week (add 3 more hours to the punch card), and still managing to get at least one day in at the studio working on furniture (usually 6+hrs for a day). So yea, I’ve been busy! It’s easy to stay this busy when you love what you do. That being said, whilst I have been quiet on the blog front, I have got some cool new things in things and flavors in the arsenal, specifically the canned goods cupboard. While I still have my usual standbys: Strawberry Balsamic Jam, Brandied Apple Butter, and Blueberry Basil, these new ones may in fact take the cake! Ancho Chile Cherry Jelly: While only slightly sweet, it is delightfully smokey and tart with a round fruity flavor and slight spicy finish. Looking forward to trying it with a venison steak. 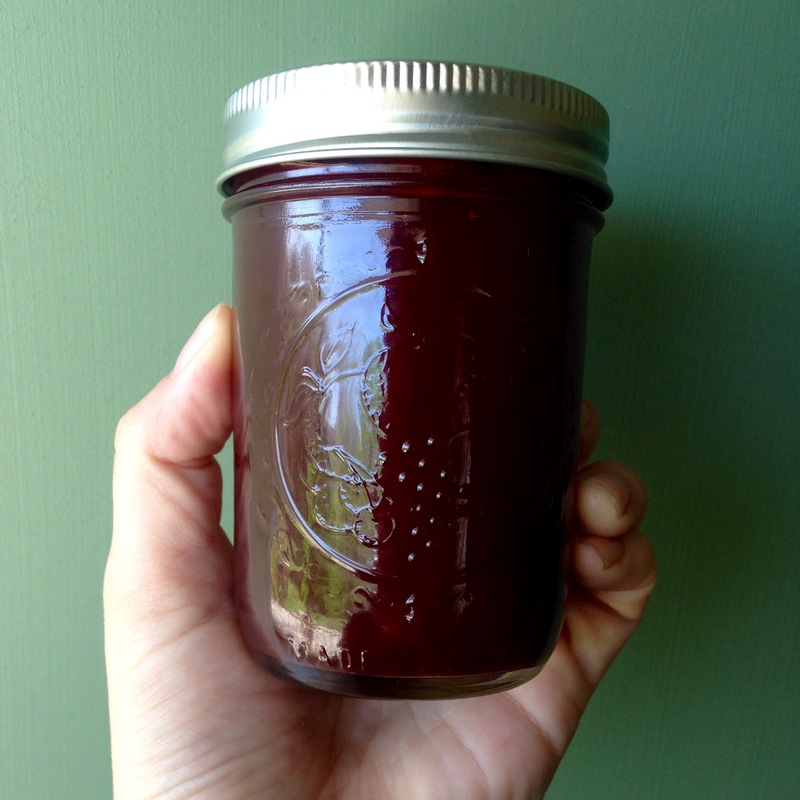 Rosewater Plum Jam: Not quite your grandmothers traditional plum jam! It looks like something pulled from Barbie’s pantry; while incredibly aromatic, it’s sweet with only a subtle hint of rose and floral notes. They are delightful and I am very excited to see how they sell at the upcoming craft fair! 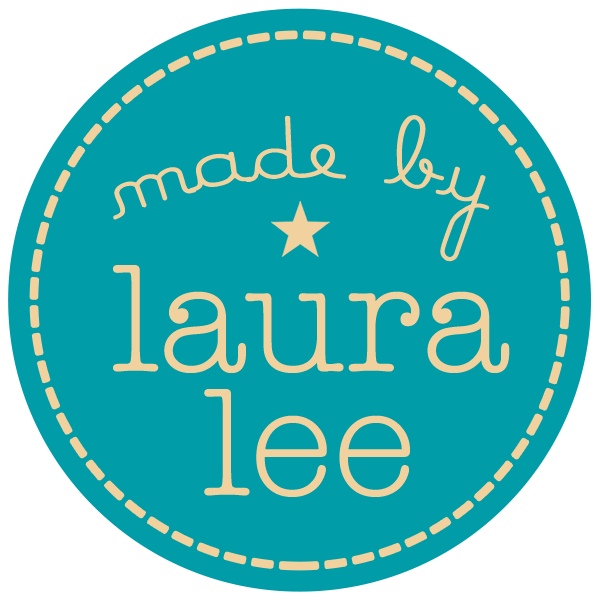 Next postSoo, ya know… I got a logo! !